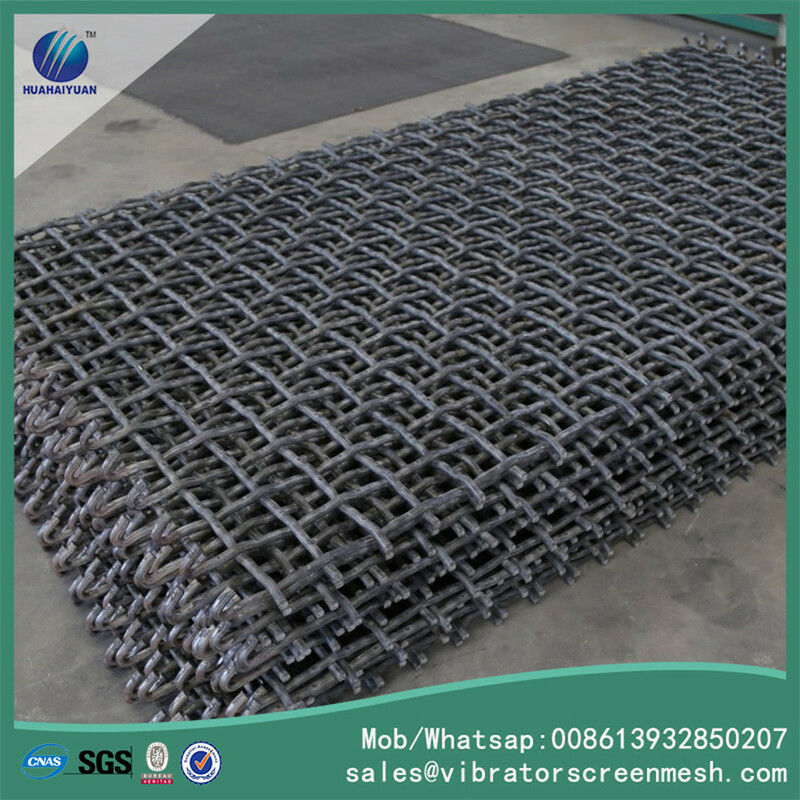 Spring steel wire mesh is woven by spring steel wires such as 72A spring steel Woven Wire Cloth, 82B spring steel screen mesh, spring steel woven mesh is very hard, it is suitable for to sift the heavy stones, as it can load higher capacity. 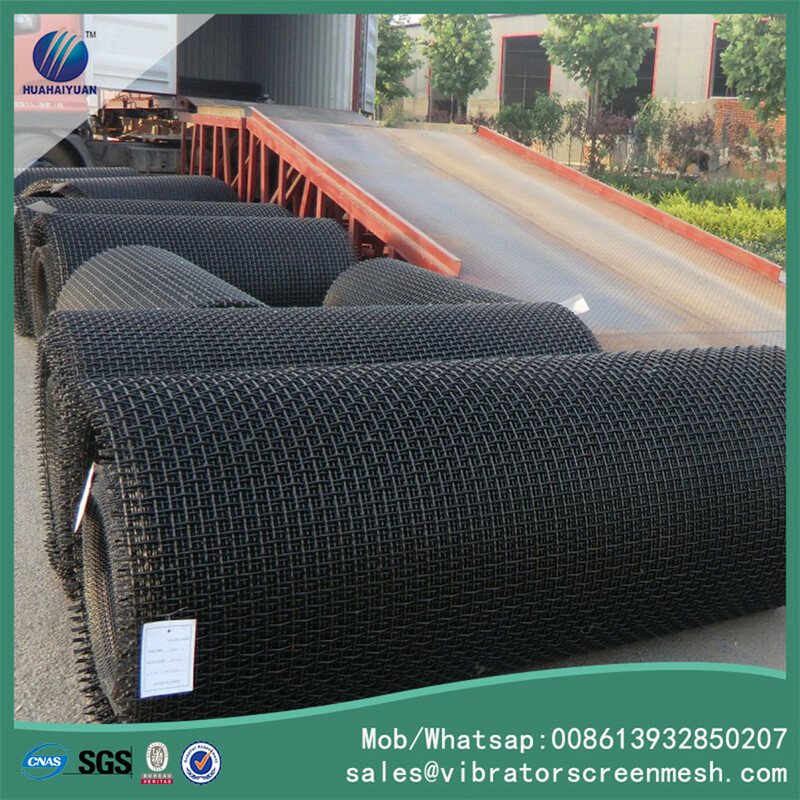 For the wire diameter and aperture size they can be customized. 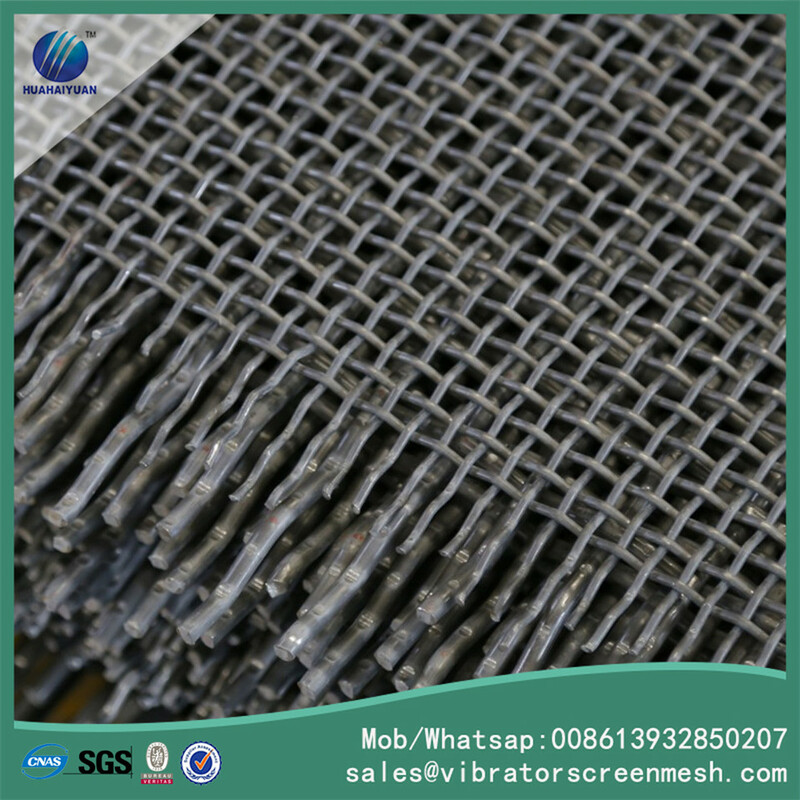 Looking for ideal 72A Spring Steel Woven Wire Cloth Manufacturer & supplier ? We have a wide selection at great prices to help you get creative. 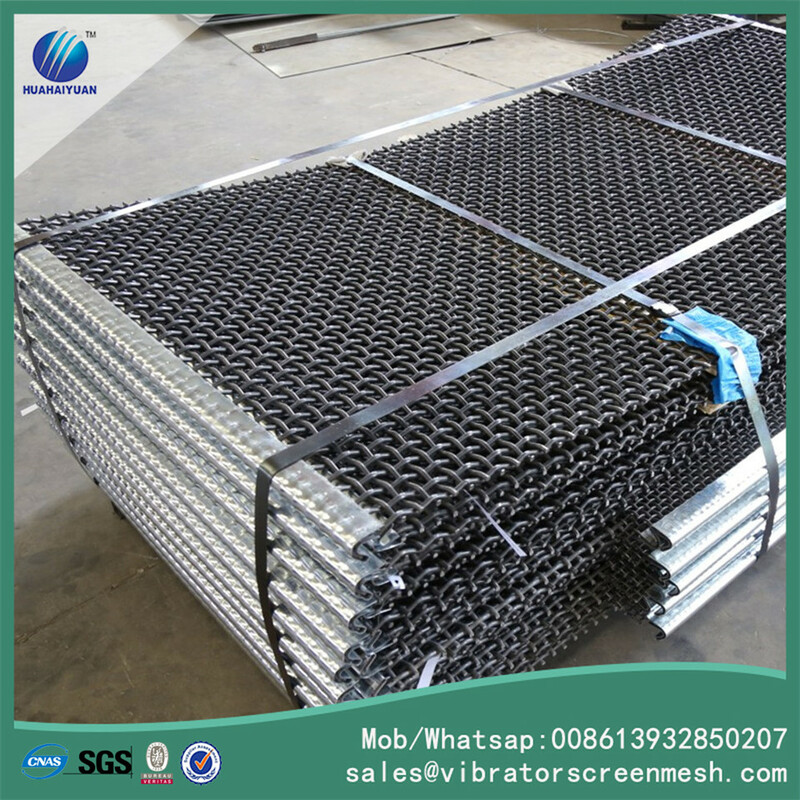 All the 82B Spring Steel Screen Mesh are quality guaranteed. 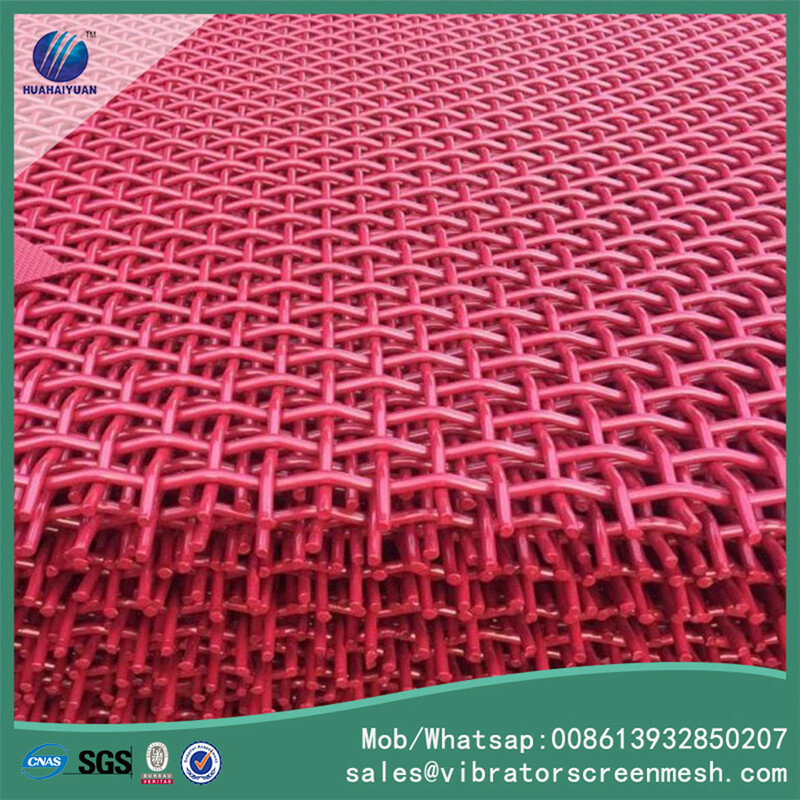 We are China Origin Factory of Spring Steel Woven Mesh. If you have any question, please feel free to contact us.